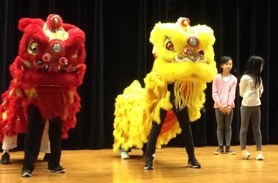 LMCA offers an array of extracurricular activities for students of all ages. 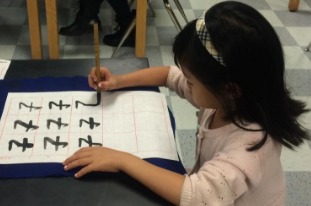 Include Calligraphy, Clay Modeling, Student Go Game, Abacus, Zither, Chinese Painting and Oil Painting. 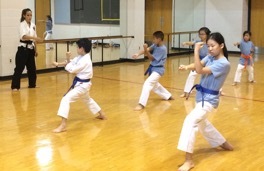 Include Karate I, Karate II and Badminton. 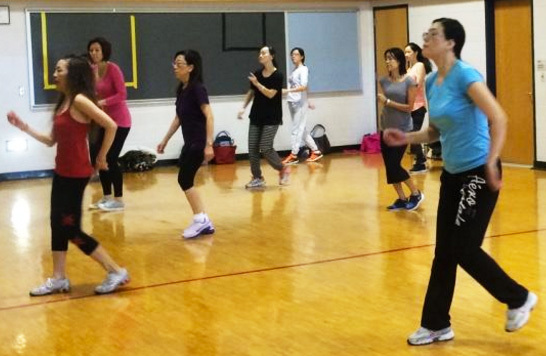 Include Tai Chi, Zumba, Badminton and Basketball. 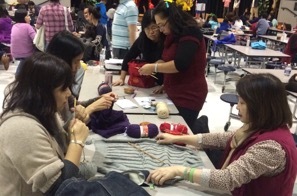 Include Knitting, Beginner Chinese Tutoring and Youth Leadership Program.